We’ve long known that our business relies on ingredients that come from a healthy earth. Growing great cocoa depends on thriving ecosystems that are protected and managed by the people who live in them. 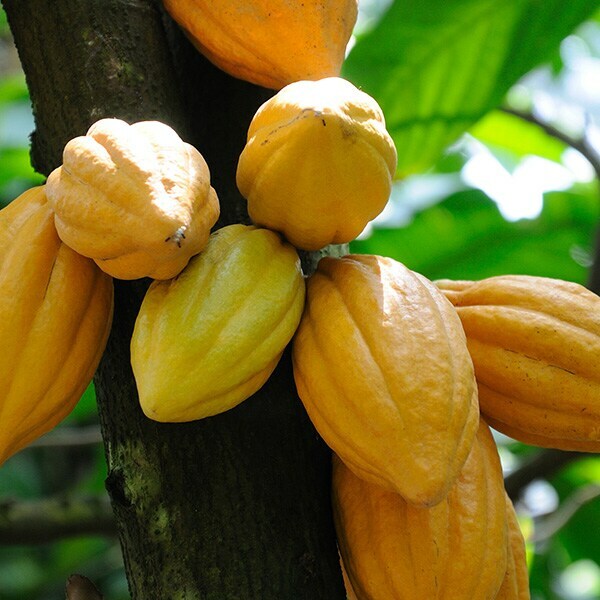 We’re partnering with our growers and empowering them to sustainably produce the cocoa we need to make our delicious snacks. We’ve always prioritized responsible environmental practices. But we also know the challenges of climate change require a constantly changing approach that takes into consideration the latest knowledge. That’s why we work to align our goals with the scientific community through responsible partnerships and innovative efforts to reduce our footprint.